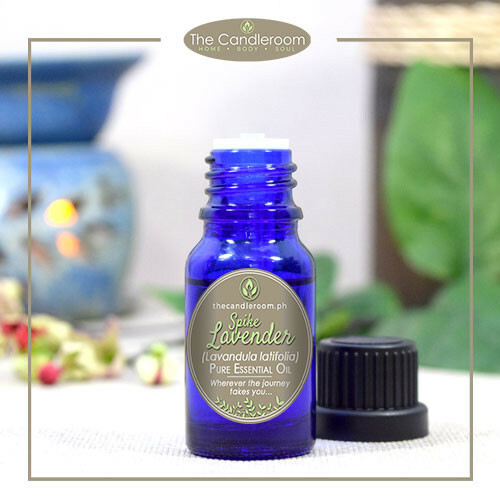 Coffee 100% Pure Essential Oil by The Candleroom Co.
100% pure, therapeutic grade, all-natural, plant-based essential oil of Coffee (Coffea arabica) for aromatherapy and topical use. If you’re one of the millions of people who drink coffee in the world, then Coffee essential oil is for you. This scrumptious bottle of all things good proves that coffee is beyond great for more reason than one. Didn’t think there were more reasons to love coffee? 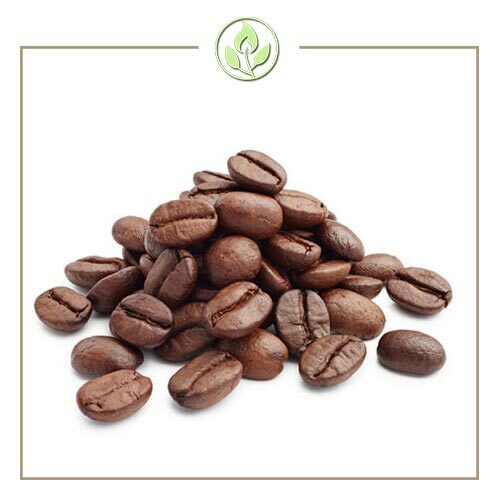 Coffee EO will surprise you with its multitude of benefits and uses. Method of Extraction: Coffee essential oil is derived through a cold-pressed distillation process of coffee beans. 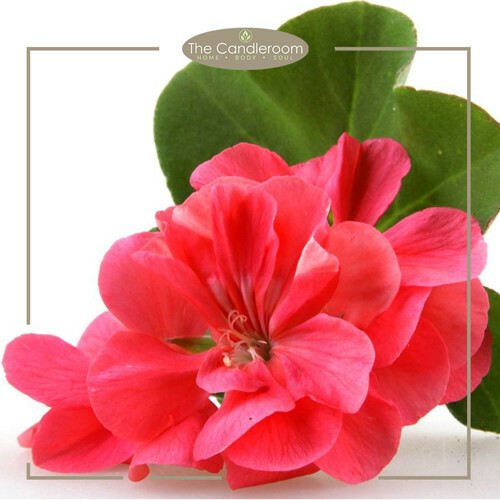 Scent Description: It has a strong, rich, aroma of fresh brewed coffee. 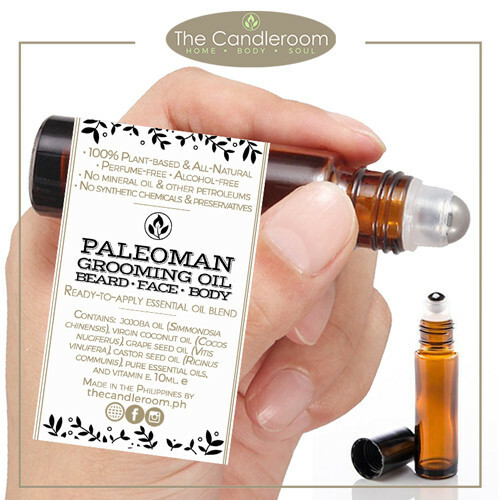 Blends Well With: Bergamot, Cedarwood, Juniper Berry, Neroli, Petitgrain, Rose absolute, Sandalwood, Vanilla, Grapefruit. 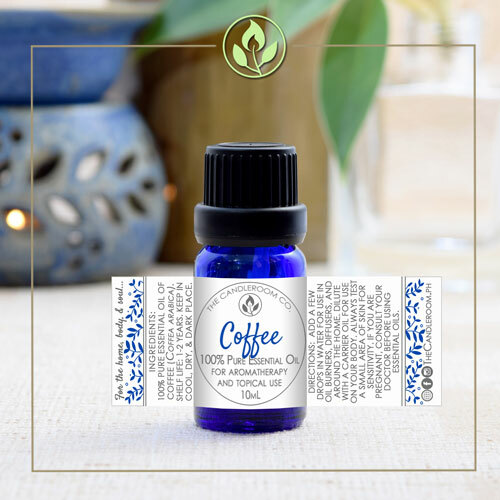 The benefits and uses of coffee essential oil include reducing free radical damage, improving mood, reducing fever, stimulating appetite, protecting the immune system, aiding respiratory health, preventing premature aging, reducing nausea, stimulating relaxation and soothing allergic reactions, among others. 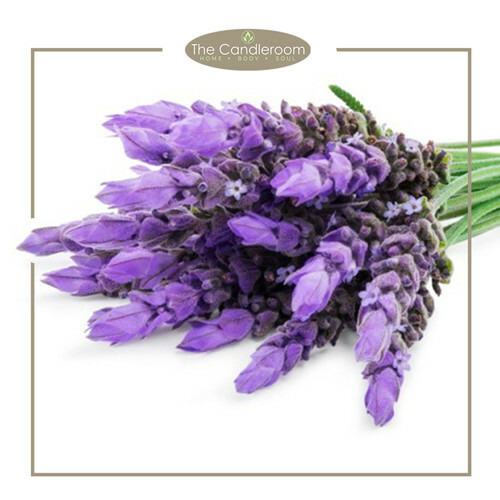 As an antioxidant, as an anti-depressant, as a respiratory aid, as an aid to fight nausea, as aromatherapy, as a natural therapy for bug stings, as a soap for its therapeutic effects. 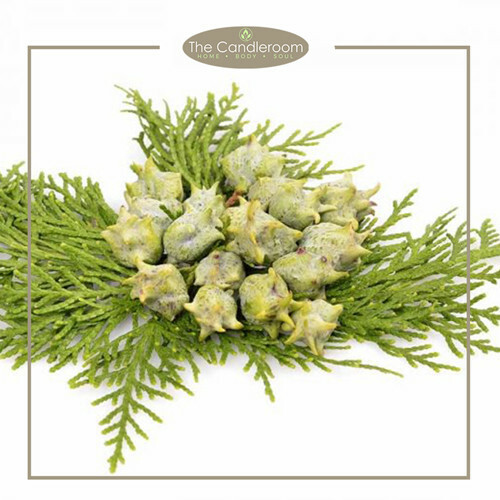 Many know that Rosemary is a go-to for hair care, but did you know Coffee was great for hair growth? Caffeine has the ability to stimulate hair cell growth and counteract the suppression of hair growth in both men and women. 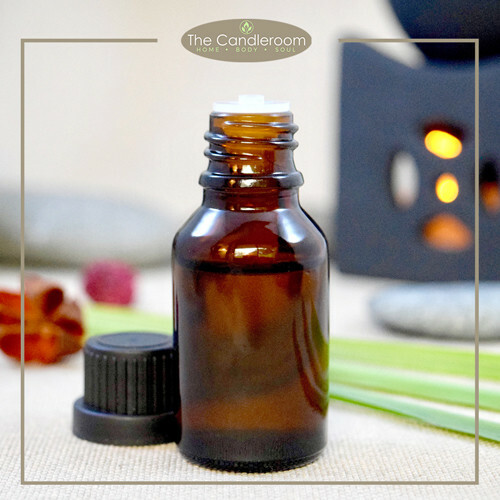 Add a drop or two of Coffee essential oil to a dollop of shampoo/ conditioner and leaving it in during your shower. Be sure to rinse well. Pregnancy, hypertension and other health issues can lead to a restriction from drinking coffee. No worries! Coffee essential oil is regarded as being generally safe to diffuse and use topically despite these scenarios, so you can continue to enjoy coffee no matter what arises! Just check with your doctor beforehand. And if you want to enjoy coffee but your bedtime is nearing, you could drink decaf, or you could savor the delicious aroma of Coffee in your favorite diffuser. Coffee is known for its astringent flavor, but also its ability to act as a skin tightening astringent. Drinking coffee and applying the essential oil is a great way to reduce the appearance of cellulite and fine lines. Our recommendation is to make an exfoliating coffee scrub by combining 1 oz ground coffee, 1 oz Rosehip carrier oil and 18 drops Coffee EO (6 drops if using on the face). Use a spoon to scoop out and scrub onto wet skin. Rinse well, and enjoy the results. MAHALAGANG PAALALA: ANG COFFEE ESSENTIAL OIL AY HINDI GAMOT AT HINDI DAPAT GAMITING PANGGAMOT SA ANUMANG URI NG SAKIT.